Telugu is a Dravidian language and it is the primary language in the states of Andhra Pradesh, Telangana and Yanam (Puducherry). Telugu is very expressive and one of the regular languages of the world. Telugu ranks third in the number of native speakers in India. It is one among the six languages designated as a classical language of India by the Government of India. It is really interesting to learn the Telugu Numbers which form an important part of the Telugu script. In olden days people used to call Telugu with many names such as Telengu, Tenungu, Telinga. Saga Kanva is the first grammarian of Telugu and Rajeswara Sarma stated about the historicity and content of Kanva’s grammar in Sanskrit. 16th century during the rule of Krishnadevaraya (Vijayanagara Empire) is considered to be the Golden Age of Telugu. Lyrical compositions of Karnatic music are mainly done by using Telugu due to its vowel ending sounds. In 1966, The Andhra Pradesh Official Language Act declared Telugu as the Official language of the State of Andhra Pradesh which is currently divided into Andhra Pradesh and Telangana. 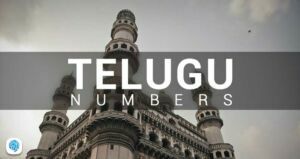 Telugu Numbers, as in other languages start with the number Zero(0) or ‘Sunna’. All single digits except zero end with a sound “oo” or “ee” which is really important during pronouncing of Telugu numbers. while considering these and comparing them with above table of one to ten numbers we can easily find way they are pronounced. 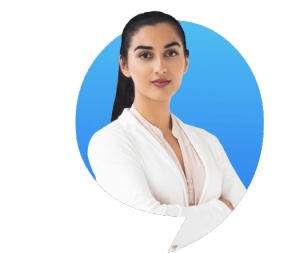 You can use our free learning app which helps you to come across a lot of Telugu numbers and phrases, practice lessons to improve your Telugu basics.